Welcome to Phoenix School of Languages - Yeovil! 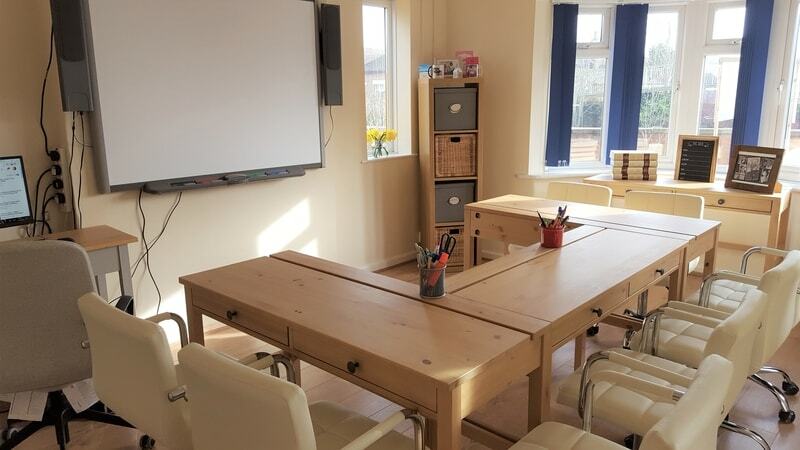 Phoenix is a small, boutique language school in Yeovil, a town with easy access to London, the coast and many tourist and historical attractions. 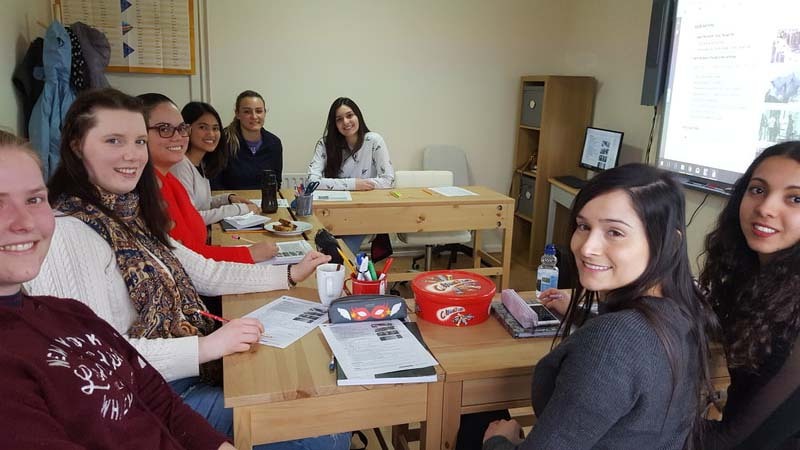 We offer you the unique opportunity to study in a friendly and supportive environment that combines effective learning and the chance to experience real English culture. We will create a bespoke learning programme to help you get where you need to be. Our combined traditional and whole person approach to learning will take you on an unforgettable journey of discovery of yourself and the world around you. You will live and study in our newly revamped and decorated in English Heritage style smart building. Our resources are modern and highly effective and the learning journey is outstandingly delivered by well qualified and experienced teachers. Phoenix provides English courses for individuals and groups throughout the year, including our Summer School for adults. 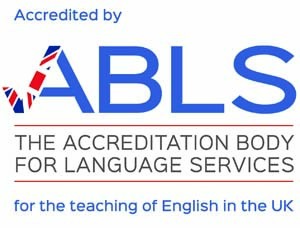 As well as General English classes full and part time, we run additional activities such as English with Yoga & Meditation, Art, Music, Business skills and Sport. We take the maximum of 18 adult students at any time with an average class size of 7. We will insist you speak English at all times. Share the word about Phoenix School of Languages.